What Does Code P0015 Mean? 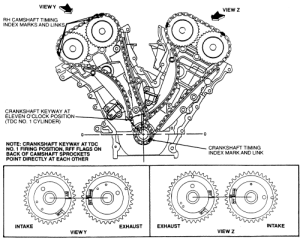 Camshaft is the shaft that controls your valves, crankshaft is the shaft that controls your piston. That being said, the two shafts need to be timed to a certain specification in order for the engine to run properly and smoothly. When this code is set, the ECM has detected the camshaft and crankshaft timing is off. They detect the camshafts position compared to your crankshaft position using camshaft position sensors and crankshaft position sensors. 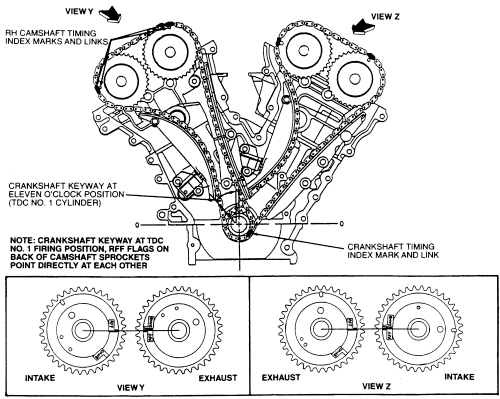 Timing over retarded means the camshaft timing is “behind” in relation to where it should be in relation to the crankshaft. Causing drivability issues among other things. The ECM aims for the target timing using VVT (variable valve timing). VVT uses various sensors, solenoids, control valves in conjunction with the ECM to adjust and monitor the mechanical camshaft valve timing of the engine. Not only does VVT help with performance of the engine but also helps regulate fuel mileage by advancing/retarding camshaft timing depending on the vehicle’s needs. What are the common causes of code P0015 ? What are the symptoms of code P0015 ? How do you troubleshoot code P0015 ? Check your oil. A lot of times problems within the VVT system may be caused by dirty oil. Your camshaft timing is controlled via oil pressure. Check when the last time you changed the oil was. If you have been running on same oil for more the 10-15k, forget about continuing. 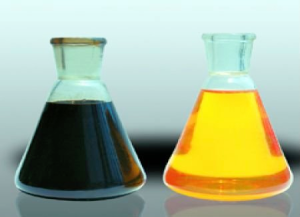 If you do not know when you changed the oil last, visually inspect the oil. If it isn’t somewhat clear in colour, replace oil and filter. It is very possible that this is the cause of the issue. Make sure to use manufacturer’s specific oil rating. Pop the hood and locate the camshaft position sensor. Most of the time you can find the sensor located at one of the ends of the camshaft(s). 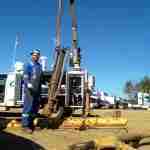 Once located, look for any signs of physical damage or leaking oil from sensor. If everything is good, look at the electrical connections themselves for signs of loose connections or corrosion around the plug(s). It’s a good idea to identify the wiring harness and follow it as far as you can, inspecting for chafes or cuts in wires themselves. Most of the time, wiring issues like these are difficult to pinpoint. 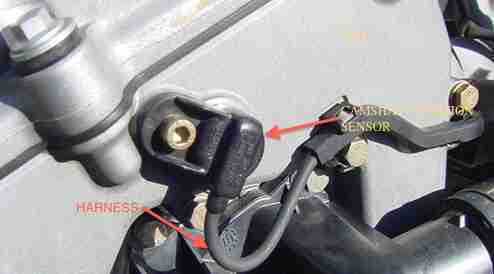 NOTE: These harness’ typically run along the valve cover so it exposed to heat! Perform any necessary repairs, clear codes and test drive vehicle. Check your timing. You will definitely want to refer to service manual to check your camshaft timing as every manufacturer varies. If you can access the timing cover, you may be able to remove and inspect timing marks. For the most part, these procedures get pretty invasive, you may want to bring to reputable facility at this point. If you do not, you may end up with an out of time engine that no longer runs. Check the Camshaft timing control valve. Depending on the manufacturer, you may be able to easily access the valve. If so, and it is a 2-wire, you can check for resistance between the pins. This heavily varies so please refer to service manual to get specific procedures and desired values. If everything looks ok, bring to repair facility and let them figure it out. I have a Mercedes Benz C280 2006. From time to time the check engine light goes on and off. Scan refers to P0015 code. I use premium unleaded gas only. About a year ago, the same problem happened for the first time and I went to a MB Dealer and camshaft timing sensor was replaced (OEM). Now I have the same problem again. Before I get my car once again to the dealer, would you recommend something different?… If I was to replace it again, I would feel that I’m just attacking the sympthom again, nor the root cause. It sounds like you may have a loose connection or maybe a intermittent connection problem. I would locate sensor and visually inspect the harness and connector. If everything looks good, using multimeter, measure electrical values within circuit and wiggle harness looking for erratic values. Also inspect pins in connectors for possible damage. YMM? Are you absolutely sure the timing marks are aligned? Some engines are notoriously difficult to line up. Failing that, I’d suspect a faulty VVT.